IWBC 2018 was a resounding success, largely because of the quality of our speakers. 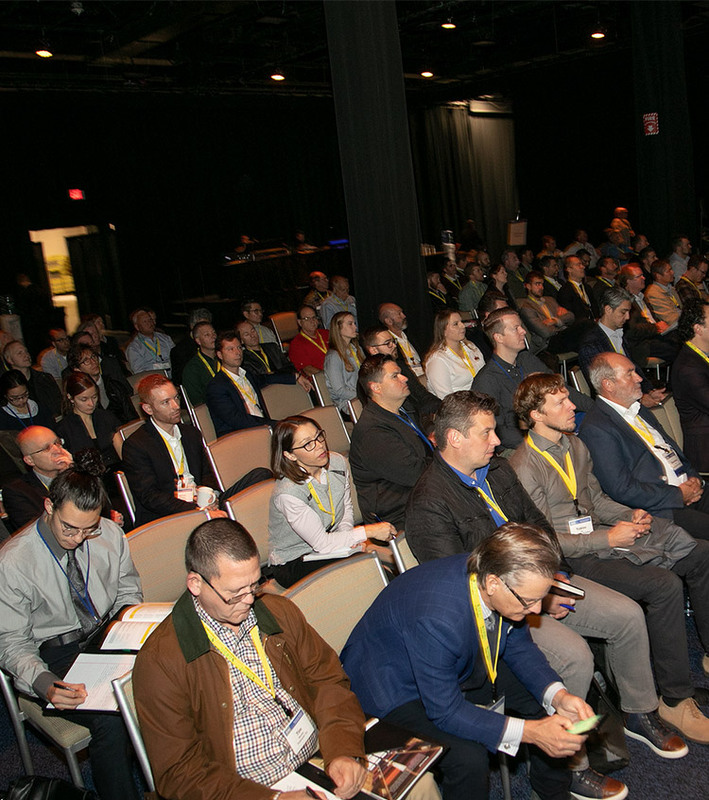 We’ll be back in 2019 with a bigger, better IWBC conference for innovators and disruptors in the construction field. See you there! This is a $1.6 trillion opportunity for construction disruptors. Welcome to the ground floor. For decades, declining productivity in construction has held the global economy hostage. 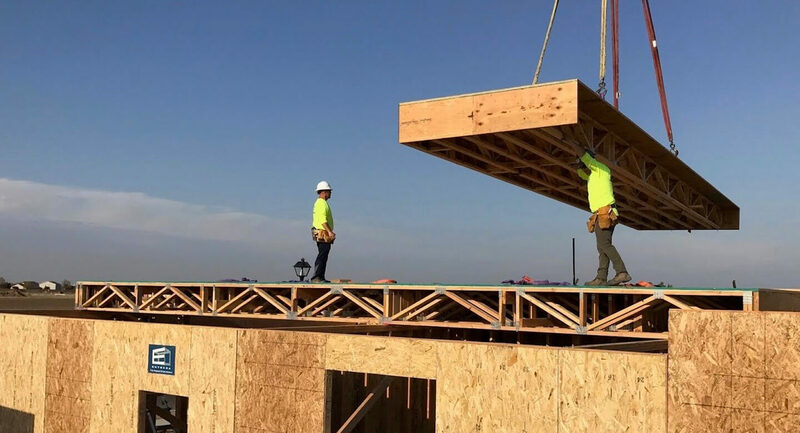 It’s a perfect storm in which a lack of innovation and a shortage of skilled labor are obstructing new building completions on an enormous scale. And all against a backdrop of rapidly growing demand. Affordable housing shortages are at the crisis stage in hundreds of cities, while their populations rise exponentially. Learn more about IWBC here. As construction innovation has languished, productivity in manufacturing has outpaced it four-fold over the past 20 years. 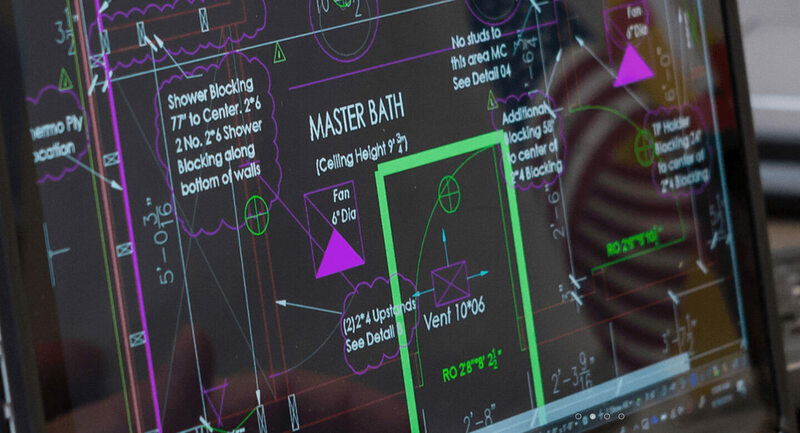 Seizing on new opportunities, entrepreneurs are combining advanced 3D CAD software capabilities and robotics with materials like CLT, glulam and LVL. 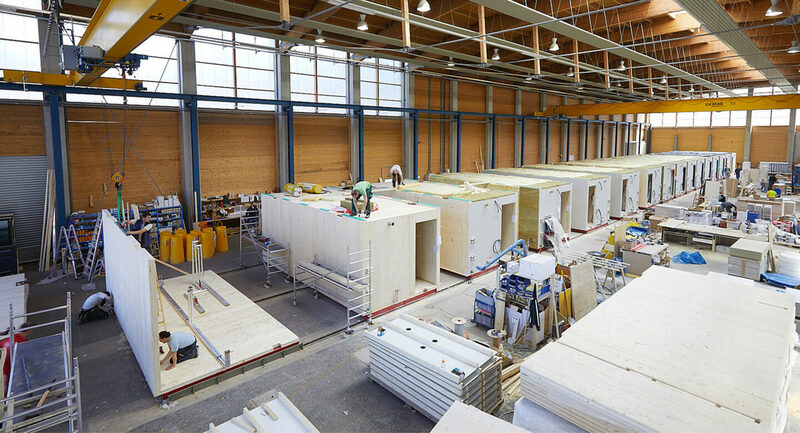 Disruptive offsite construction technologies are finally beginning to close the productivity gap. Globally, it’s a $1.6 trillion opportunity that will be realized by doing with buildings exactly what Henry Ford did with automobiles. 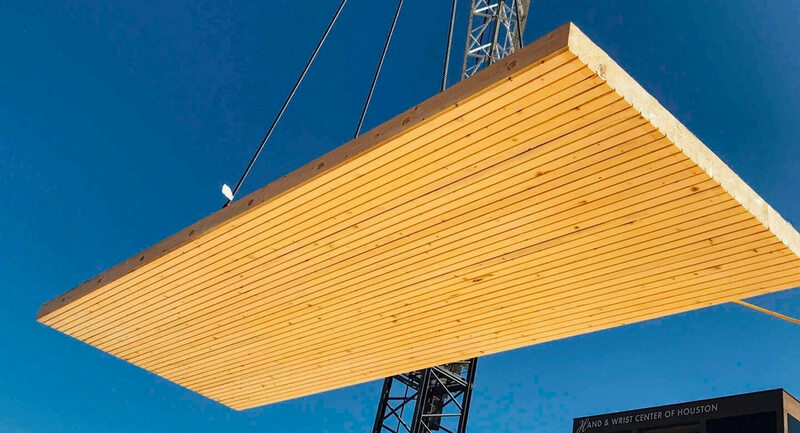 Panelized, volumetric and modular construction employing cross-laminated timber (CLT), dowel-laminated timber (DLT), glue-laminated timber (glulam), laminated veneer lumber (LVL), parallel-strand lumber (PSL), laminated-strand lumber (LSL) and their various hybrids are the future of building. 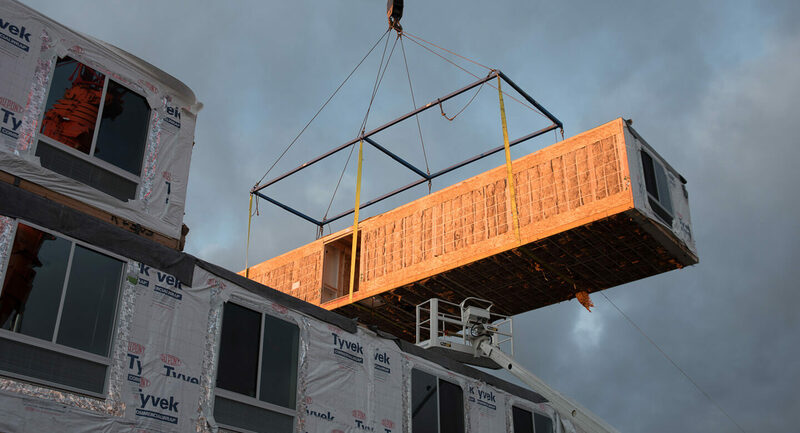 Wood-based offsite construction is simply faster, better, cheaper, greener, more scalable, more appealing and more people-friendly. It is less dependent on skilled trades and built in a fraction of the time required for reinforced concrete, steel-framed and stick-built structures. IWBC attendees will see the new business models, technologies, automation and supply chain innovations in play around the globe that are already revolutionizing construction productivity. Not yet involved? This is your ground floor. Invest in a sponsorship opportunity (or several) and drive traffic to your exhibit while promoting your brand. There are many investment opportunities to fit a wide variety of marketing budgets. Learn more.